Cost effective solutions and support to enhance fleet operations. 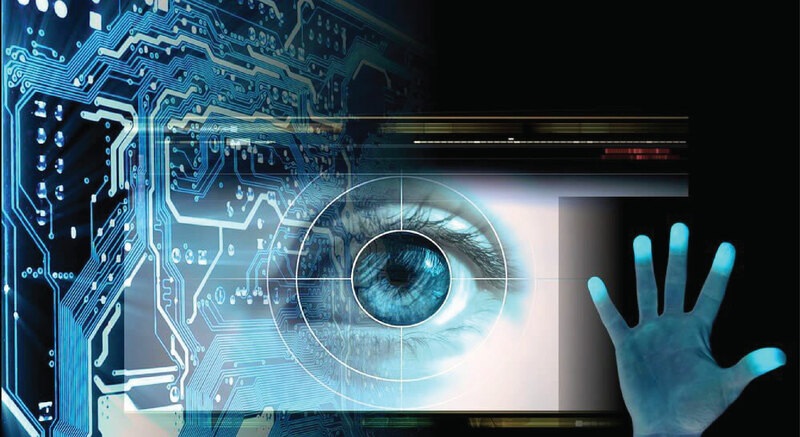 We offer high class solutions for access control, biometrics and time attendance. Complete Surveillance and Security solutions for your home or business. Improve your efficiency, productivity, customer service and profitability with our cost effective solutions and support. 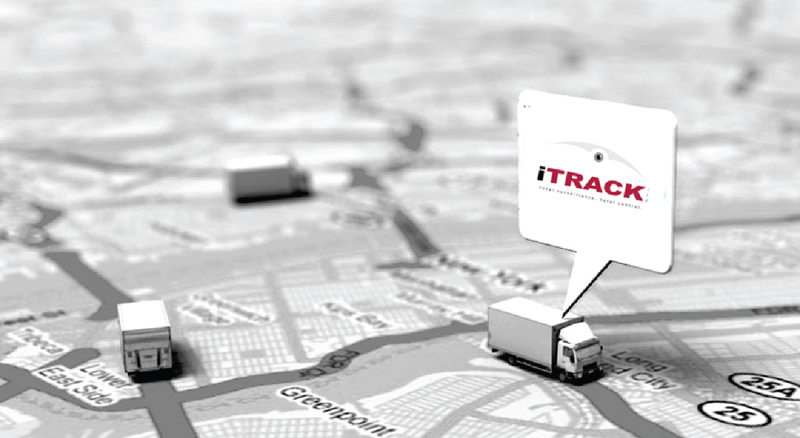 iTrack provides a "Hands-On-Control" to enhance fleet operations. Provide a safe environment for employees, visitors and contractors. 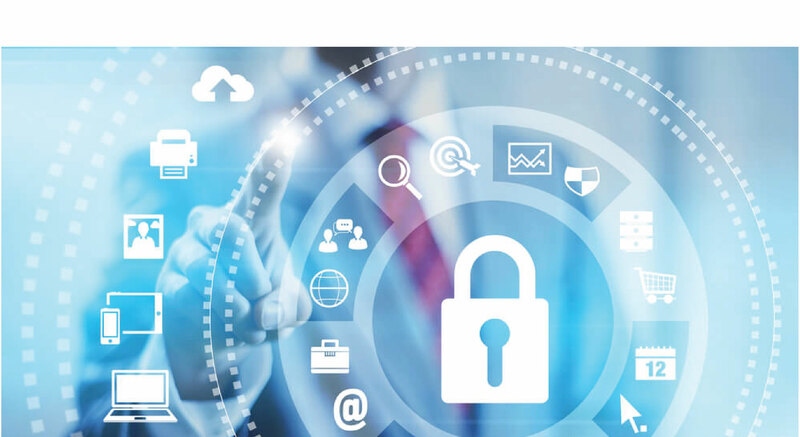 Protect people, facilities, networks and assets with iTRACK’s access control systems. Our solutions will also allow you to monitor your staff movement. 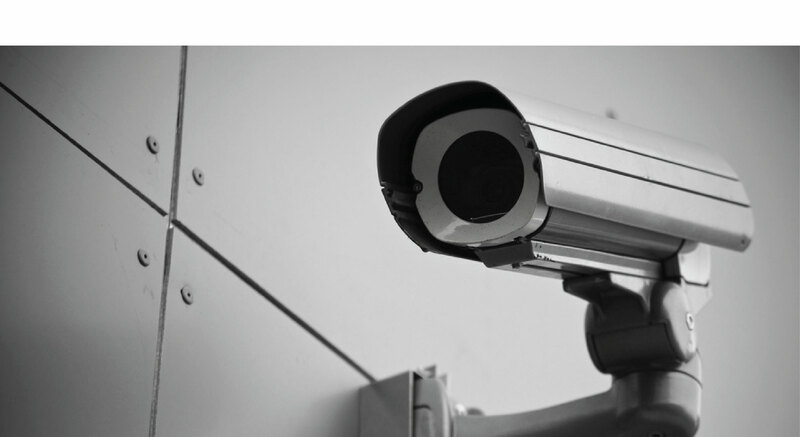 Complete Surveillance solutions for your home or business with modern and cost-effective equipment. Whether our clients require internal or external detection or key area protection, iTrack works with you to achieve a safe and secure environment. A wide range of innovative, durable solutions for welcoming and secure parking. Custom alarm systems and security solutions that are tailored and designed to protect residential, commercial, the public sector and small businesses.